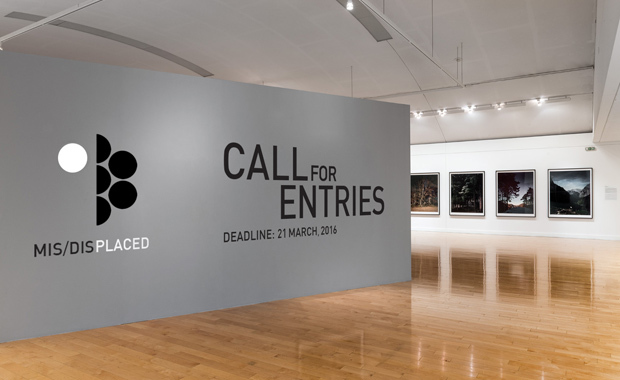 The Athens Photo Festival (APhF) has opened submissions for the 2016 edition, themed: [mis/dis]placed, welcoming artists/photographers, collectives, curators, galleries and organizations worldwide to submit their work. APhF:16 has three international open calls (Main Exhibitions, Screenings and Photobook Show programmes) and one, specific to Greek photographers (Young Greek Photographers exhibition). The selected projects will be exhibited and will get their work in front of an international network of professionals. Twenty (20) finalists in the Main Exhibitions programme will have the opportunity to participate for free to the Festival’s International Portfolio Reviews 2016 in Athens. The Athens Photo Festival 2016 is scheduled for June – July 2016 at the Benaki Museum, one of the oldest and most prestigious museums in Greece. Back in 2015, APhF:15 reflected the diversity of contemporary photographic practice, presenting recent photo works by 156 established and emerging artists from 39 countries, 36 multimedia projects and a selection of 370 photobooks. The entry fee for the Main Exhibition Programme is 18 Euro per submission.